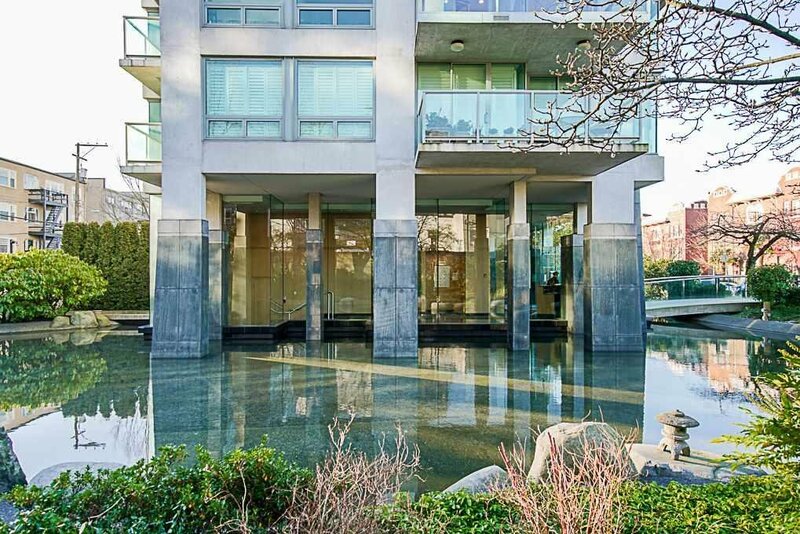 Situated on a tranquil tree-lined street in South Granville, and surrounded by a reflecting pond and private garden, this boutique building - designed by celebrated architect Bing Thom - provides a rarely available urban oasis. 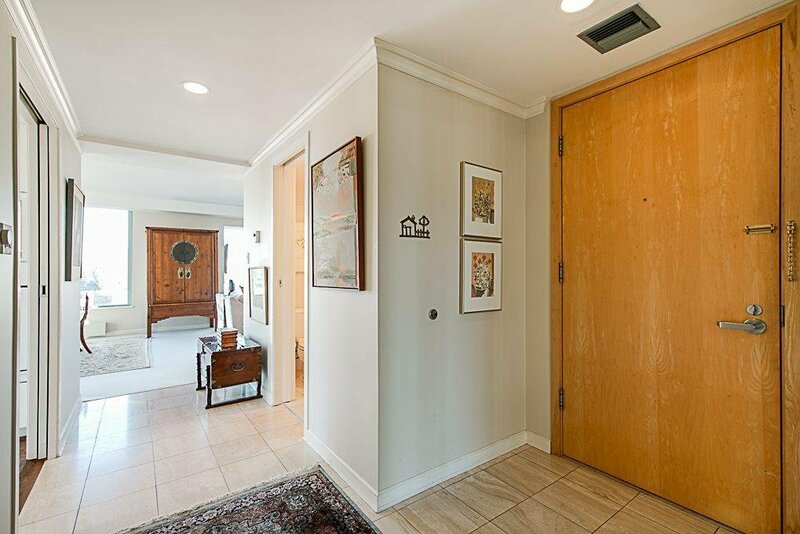 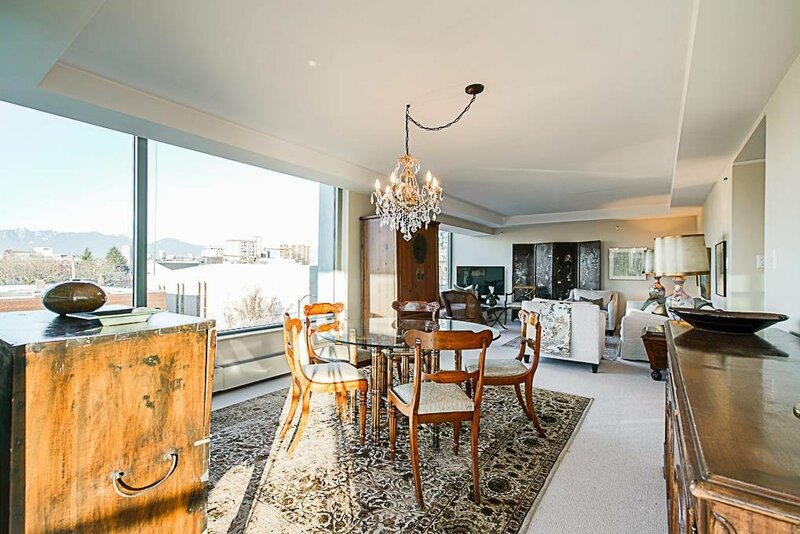 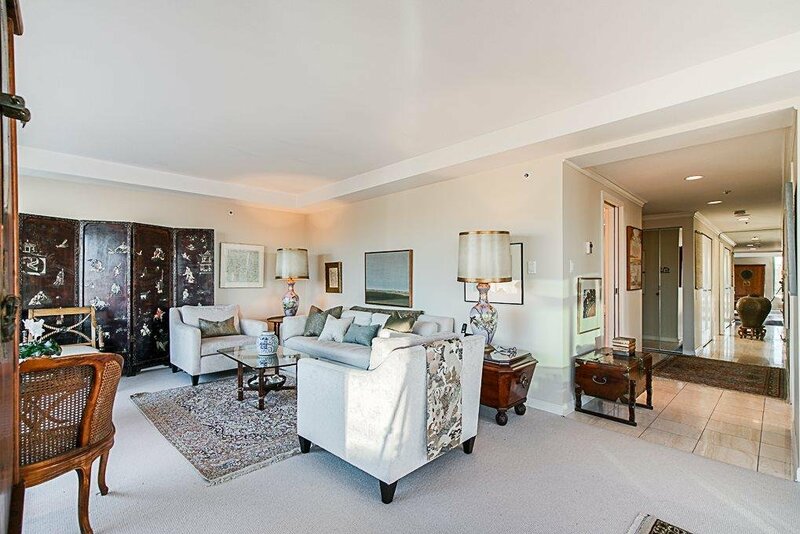 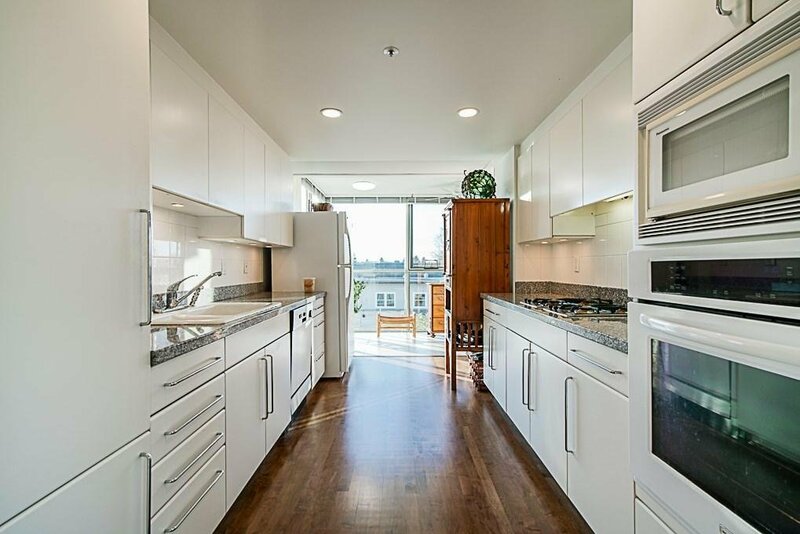 This sophisticated suite features: 3-bedrooms; 2 baths; gourmet kitchen; solarium; sweeping mountain and city views; 2 parking and 1 storage. 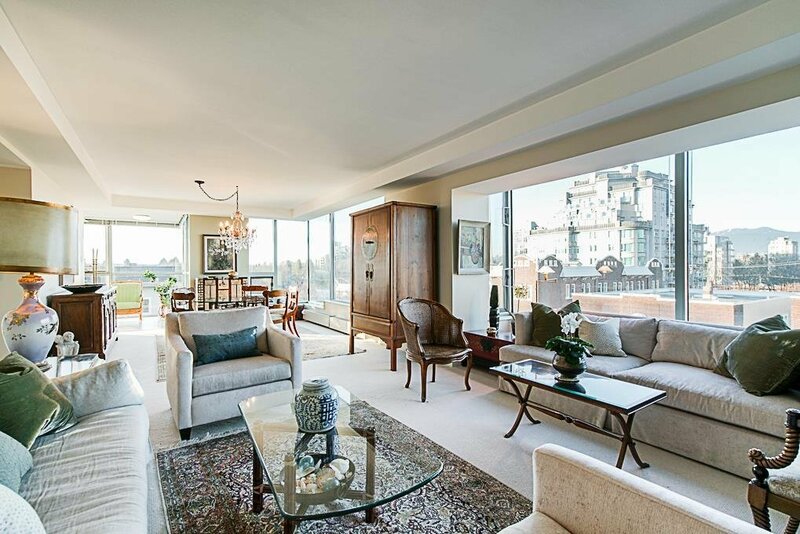 Exclusive living at its finest, with just 2 suites per floor. 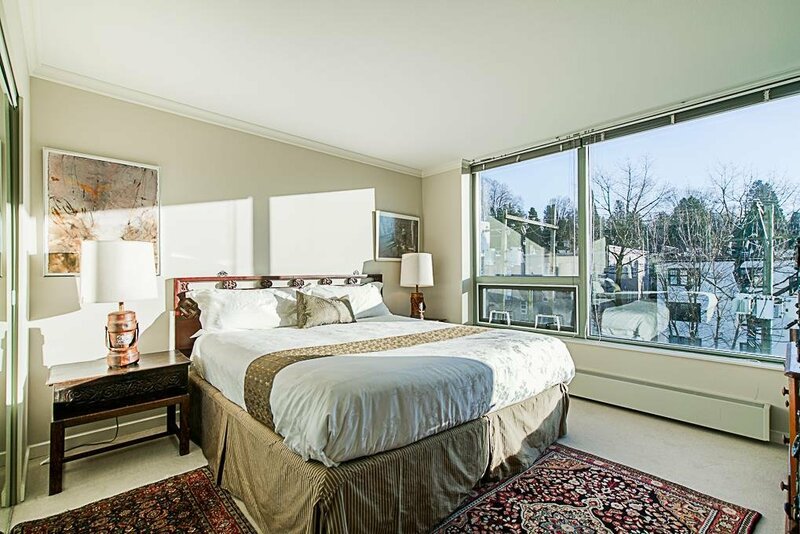 Perfect for down-sizers. 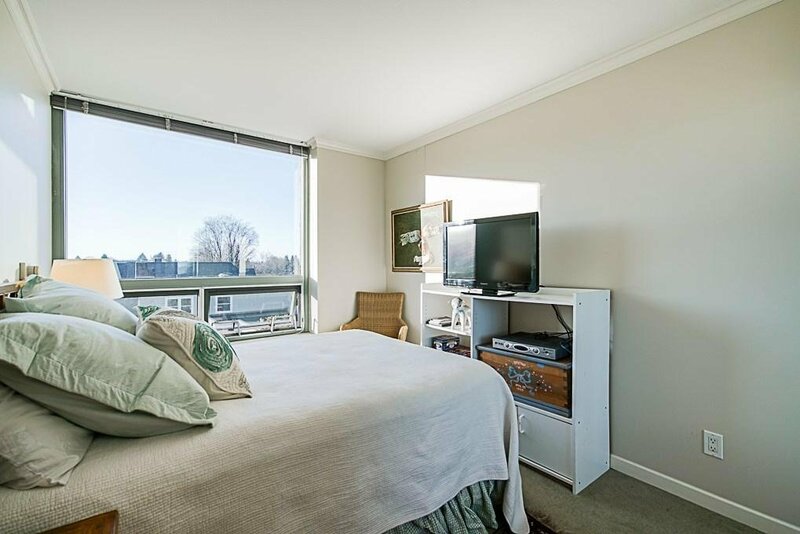 Maintenance fee includes heat, gas, hot water, and caretaker. 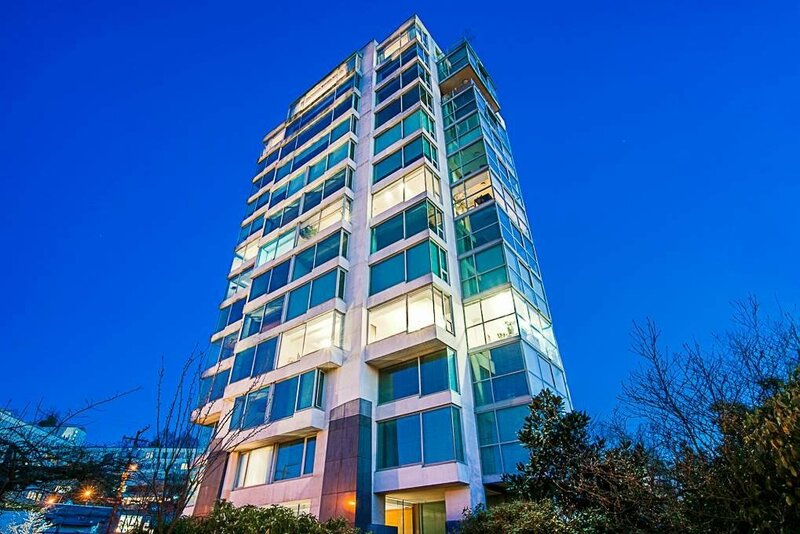 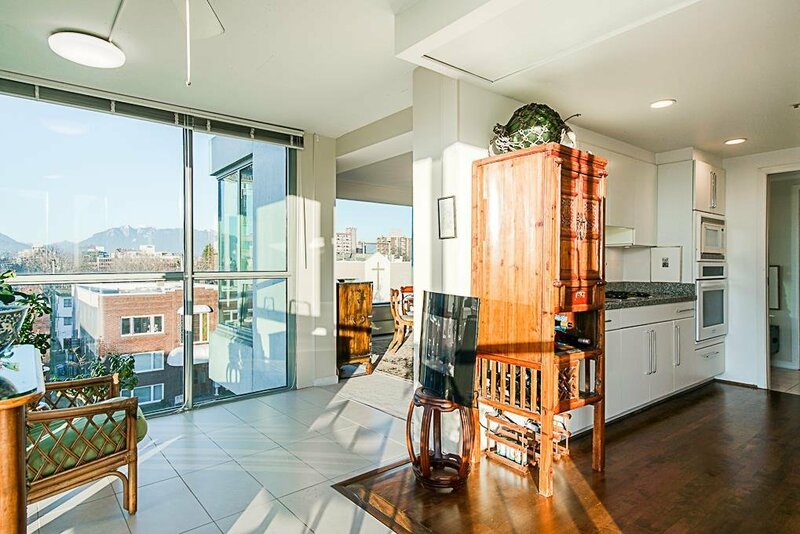 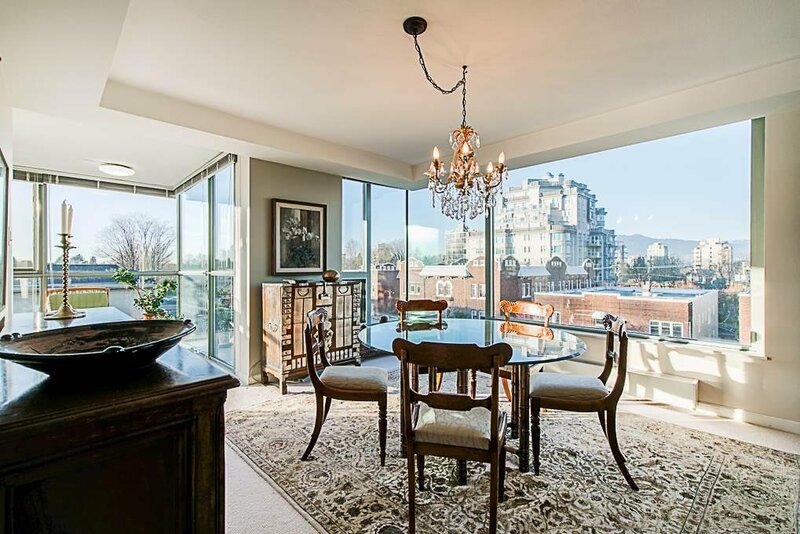 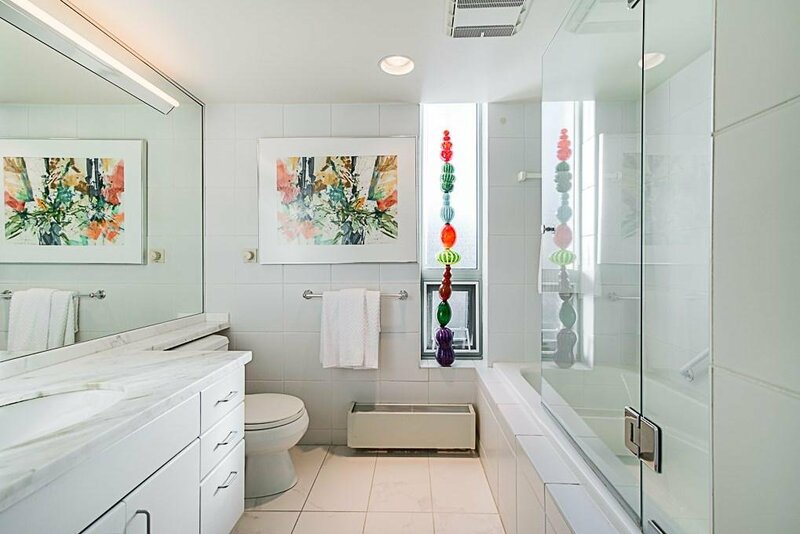 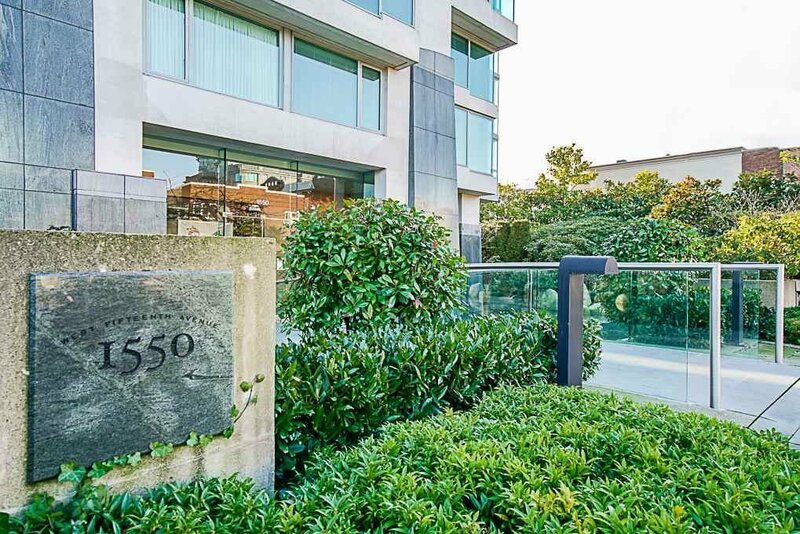 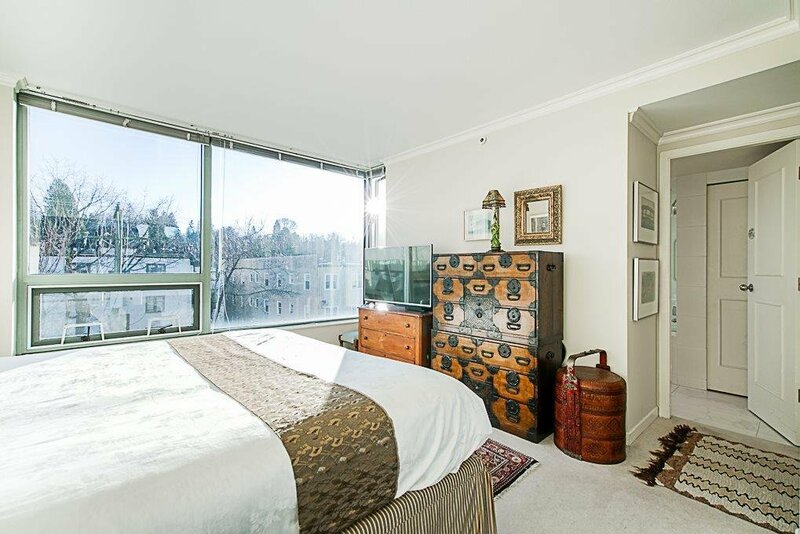 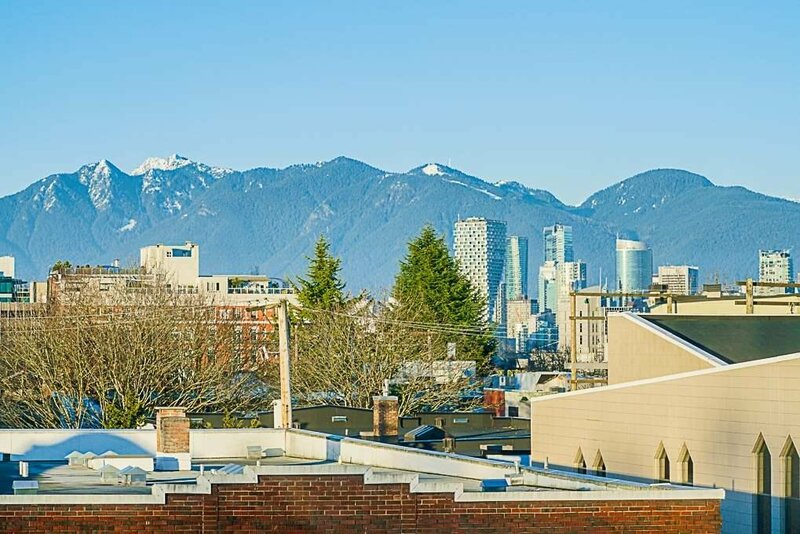 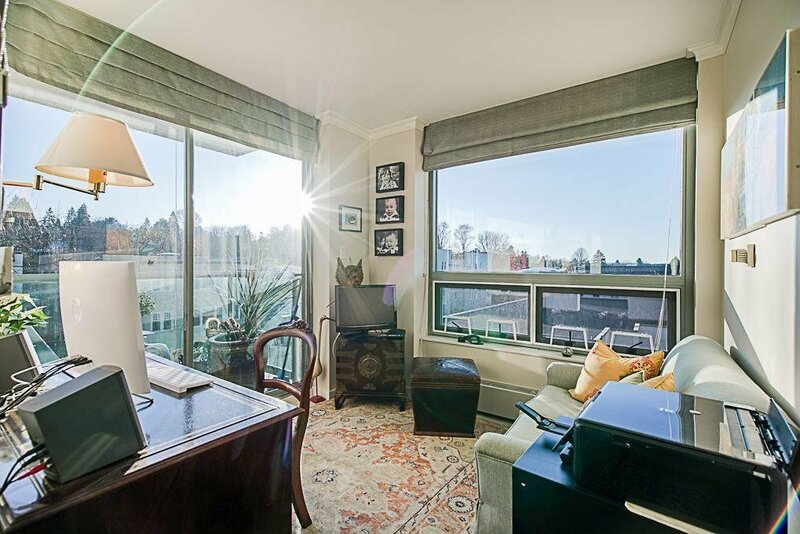 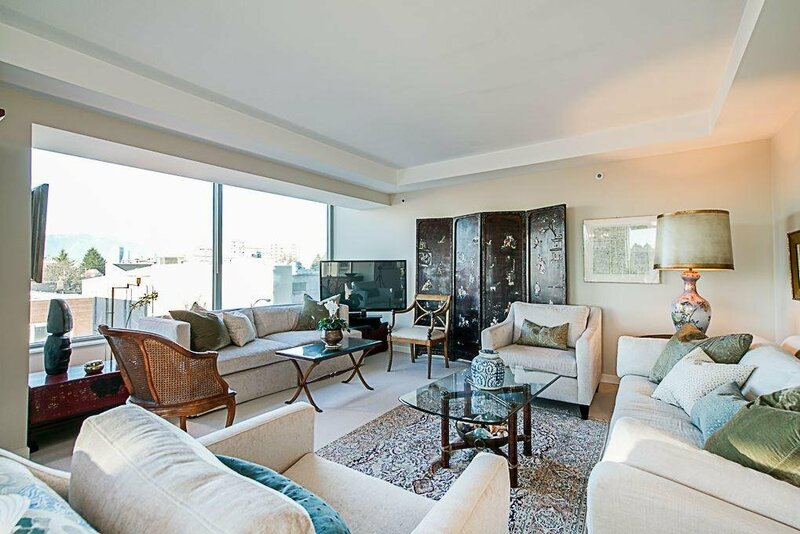 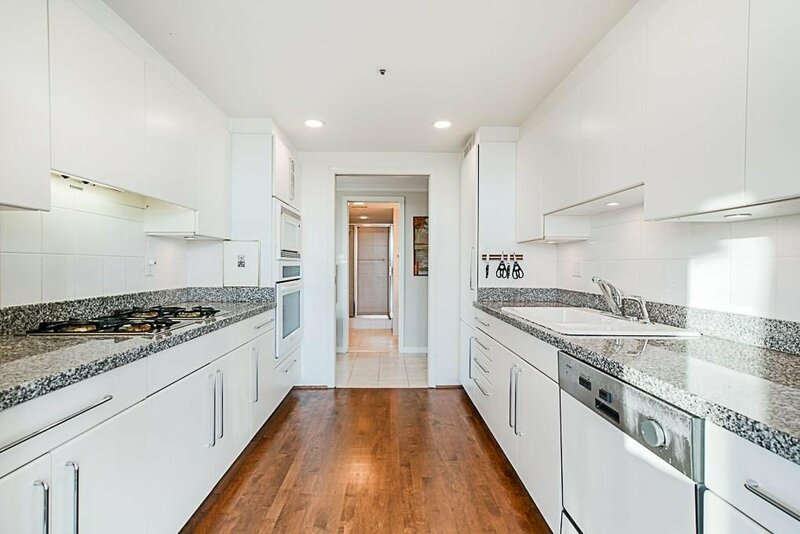 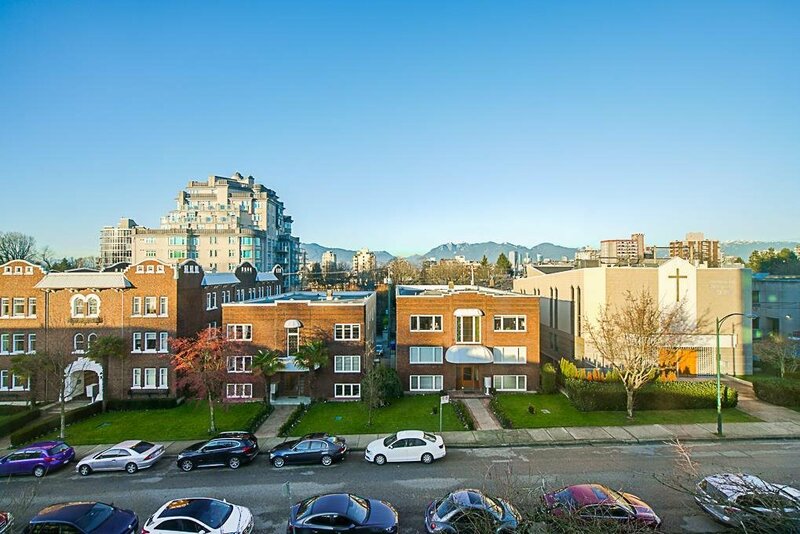 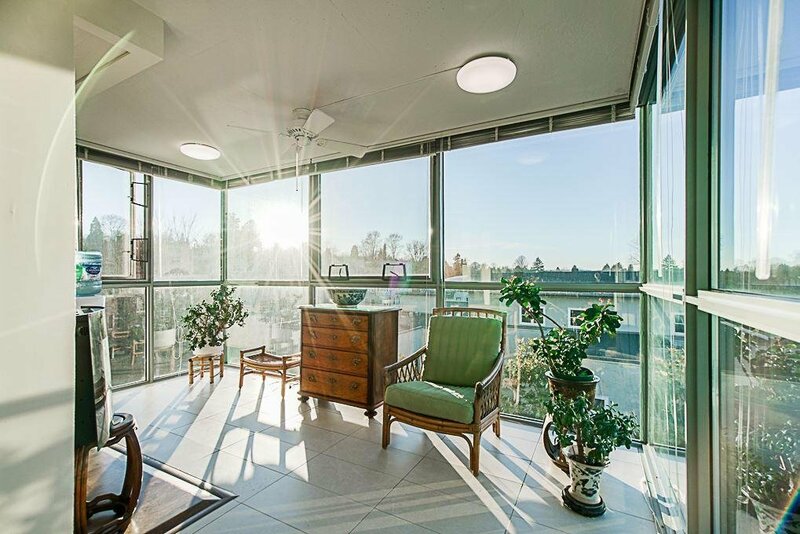 With effortless access to downtown and YVR, this prime location is close to parks, private clubs, transit, and the array of shops and services on Granville, Broadway, and beyond.